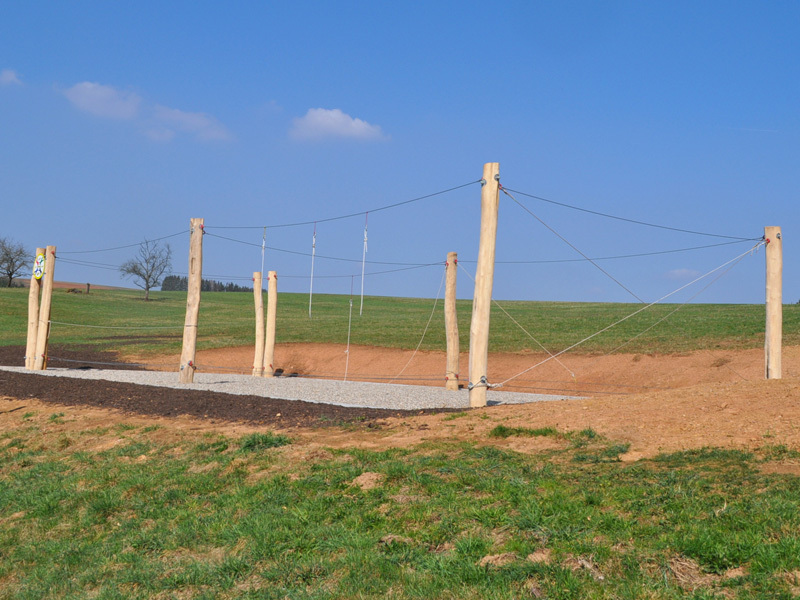 A so-called low rope course differs from the high rope course because the ‘parcour’ is in close proximity to the ground. 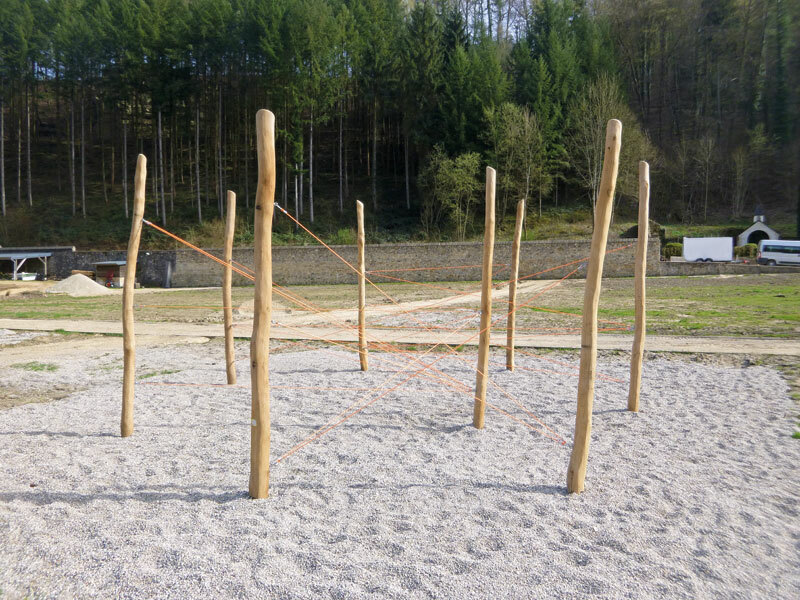 For this type of ‘parcour’ there is no requirement for a safety-system, or harness etc. 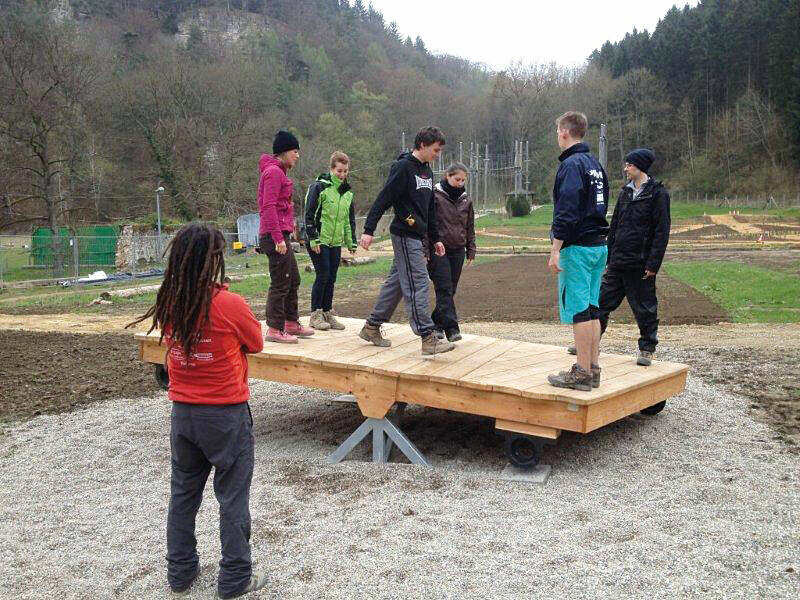 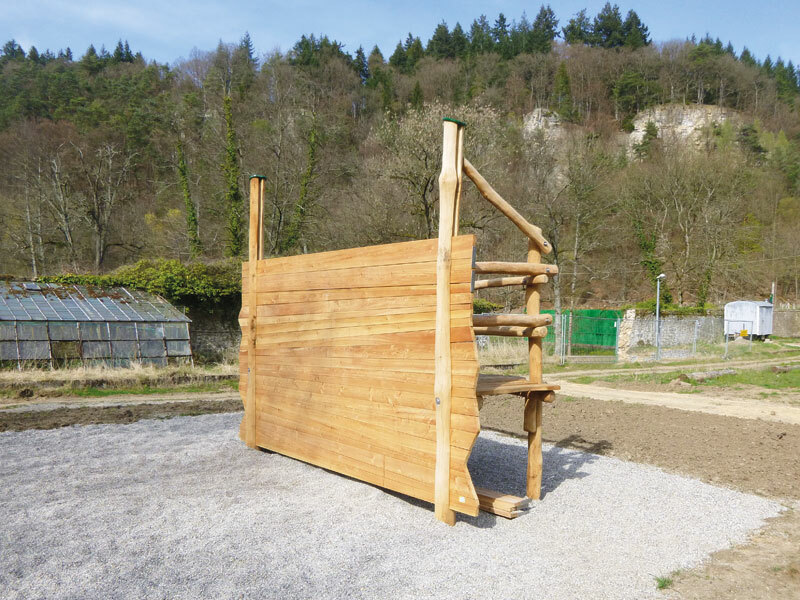 Due to its low height it is suitable for team-oriented or experiential education activities, and can be an ideal supplement to a High Ropes Course. 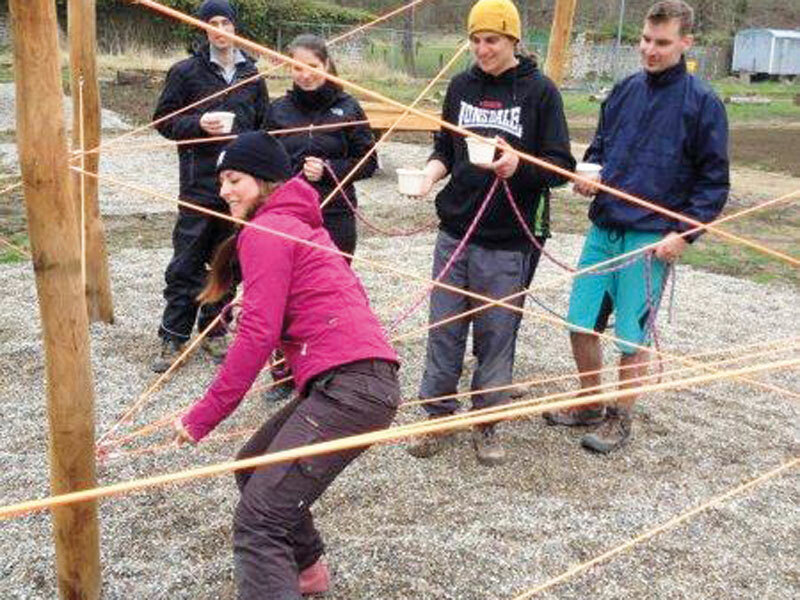 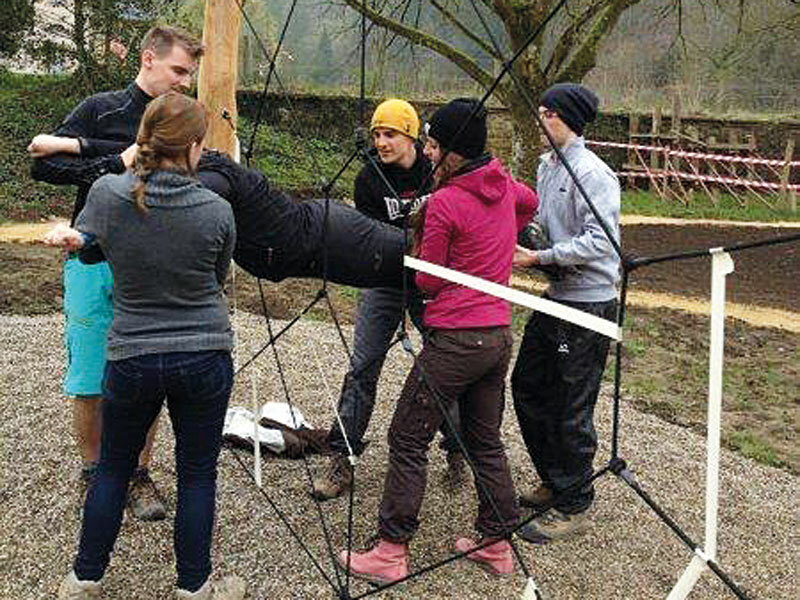 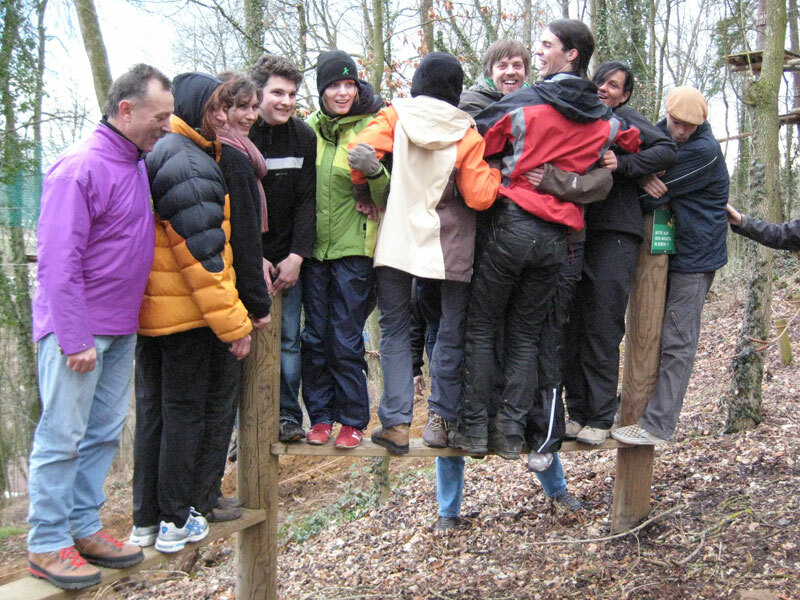 By the application of our mobile team elements the spectrum of activities on offer in a low ropes course can be extended well. 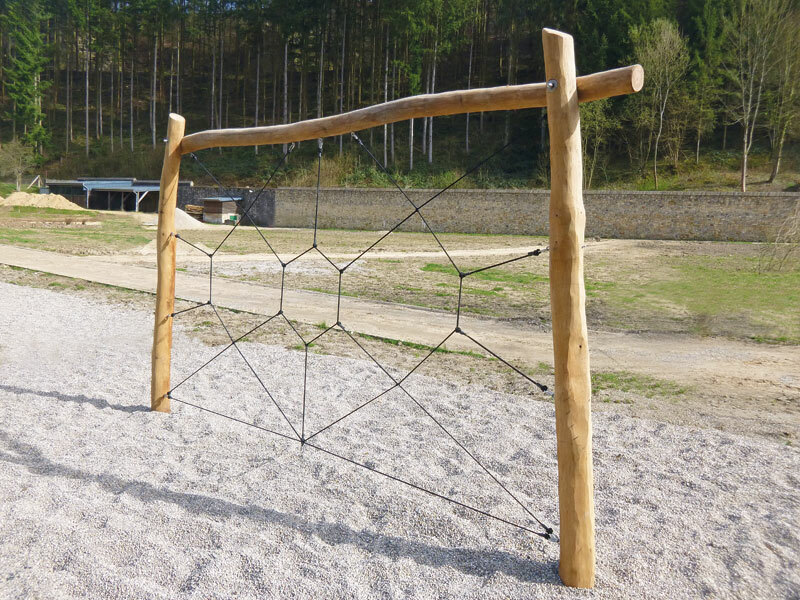 The individual activities can be varied according to demand and are suitable for temporary use outdoors.